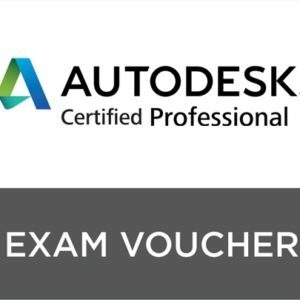 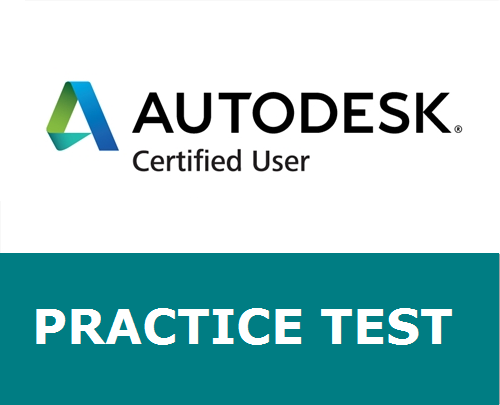 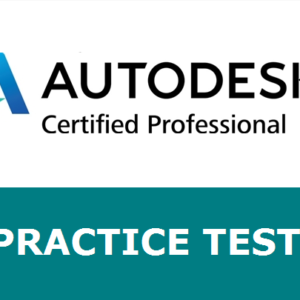 This product includes a single application license for 2016, 2017 or 2018 Autodesk Certified User (ACU) GMetrix practice tests. 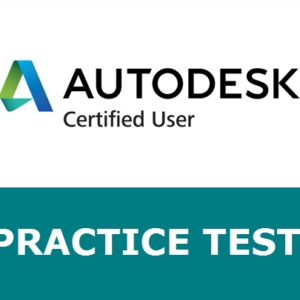 The GMetrix practice test license includes practice test access for a single application certification exam up to 30 times during a one-year period. 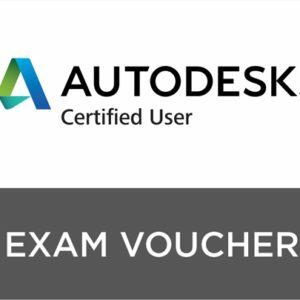 When the license holder activates this license, he/she will be able to choose any GMetrix title for the available ACU programs. 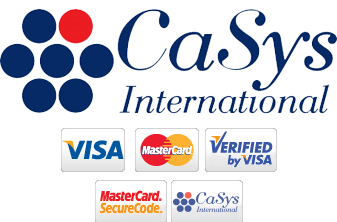 Once the license holder has chosen a title, the license will then be locked down to allow the license holder access to only the chosen title.